Now then, I may be (very) biased here but I think you'd be hard-pressed to find a more interesting, uplifting, and inspiring SiteBlog than the one you now have at your fingertips! Reading the Spiritual Encyclopedia blog will make sure that you know when I've added a new page to the site or made any of the current pages better, and you'll also be able to read occasional hand-picked pieces of news from the world of spirituality. It's easy and free to subscribe to the blog and there's no email involved. What a deal! Just right-click on the orange RSS button at the bottom of the left column and then paste the URL into your RSS reader. If you're not sure what I'm talking about, click on the question mark in the box for more instructions. 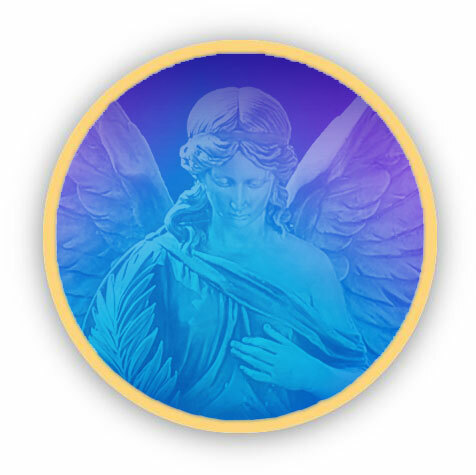 Continue reading "Angel citing in the Hamptons,Newyork "
Continue reading "Violet Flame: God's Gift to Man"
Continue reading "Don't doubt their existence "
Continue reading "Arcangel Michael saved my life"
Many Angels Got Me Through. Continue reading "Many Angels Got Me Through." A little pretext before the angel experience. I have been getting really close to God and loving in the way that he wants us to love,(unconditionally). Continue reading "Witnessing to Angels"
"A Baptism of Love by an Angel"
Continue reading ""A Baptism of Love by an Angel""
Continue reading "An Angel Aalked By"